Digital Compositing for the final season of BLACK SAILS. I was hired by Screen Scene in Dublin and assigned to the project for about 2,5 months, I was mainly working on the 7th and 8th episode. The task was the recreation of the philadelphia docks and the surrounding area including CG set extensions, buildings and ships. 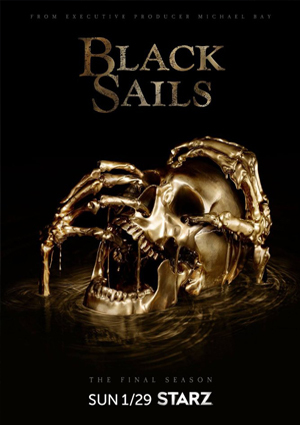 Cast: Toby Stephens, Luke Arnold, Hannah New i.a.